or call us on +44 203 289 1647. 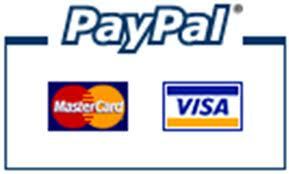 We accept payments by PayPal and will ship worldwide. 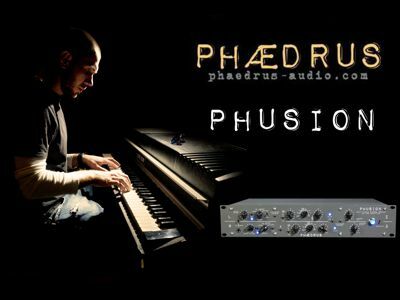 Please contact sales@phaedrus-audio.com. Import duties, taxes and charges are not included in the item price; neither are P&P charges: these charges are the buyer’s responsibility. These charges are normally collected by the delivering freight (courier) company or when you pick the item up..... Do not confuse them for additional P&P charges. We do not mark merchandise values below value or mark items as 'gifts' - international government regulations prohibit such behaviour. Phædrus audio Terms and Conditions are here. Maidstone . Kent . UK . © Phædrus Audio 2016. All rights reserved.